“The supreme art of war is to subdue the enemy without fighting” - Sun Tzu. This quote inspired CSL student Phuong M. Cao and team to conduct research to understand how programs were being attacked. A paper about that research was recently accepted at a prestigious conference. According to the Bureau of Transportation Statistics, more than 70 percent of internationally traded goods in the United States will be moved on water. Because it is such a large part of the economy, it must be done in the most efficient way. That is where CSL Professor Andrew Alleyne comes in. The University of Illinois at Urbana-Champaign’s College of Engineering will become The Grainger College of Engineering, recognizing a new $100 million gift from The Grainger Foundation and more than $300 million in total support. Recent discussion in the public sphere about classification by algorithms has involved tension between competing notions of what it means for such a classification to be fair to different groups. We consider several of the key fairness conditions that lie at the heart of these debates, and discuss recent research establishing inherent trade-offs between these conditions. We also consider a variety of methods for promoting fairness and related notions for classification and ranking problems that involve sets rather than just individuals. This talk is based on joint work with Sendhil Mullainathan and Manish Raghavan. View the full Allerton Conference website. Join us for CSL Social Hour each Friday at 3 p.m. during the academic year. It's a great opportunity to network with fellow researchers and learn more about the breadth of work underway in CSL. Refreshments will be served. The event is hosted in CSL 369. See the upcoming and recent events for CSL Social Hour. 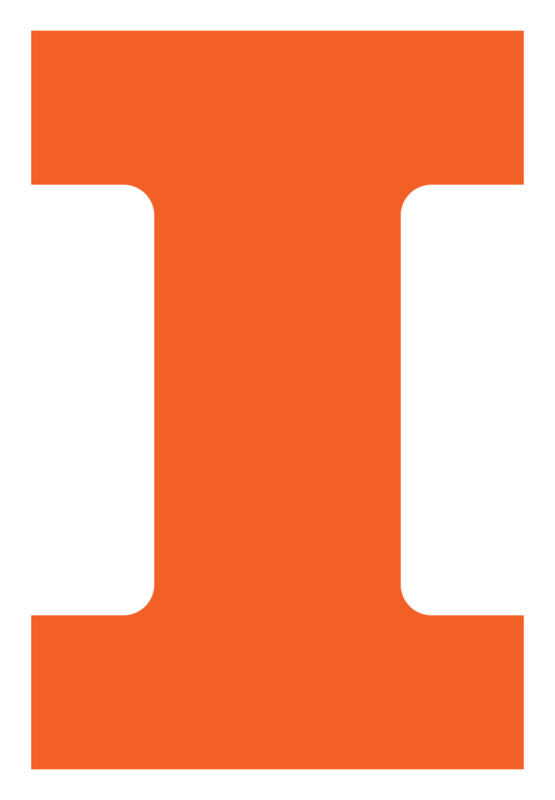 The University of Illinois’ Coordinated Science Laboratory is a premier, multidisciplinary research laboratory that focuses on information technology at the crossroads of circuits, computing, control, and communications. Led by a faculty of world-renowned experts and researchers, CSL uses these innovations to explore critical issues in defense, medicine, environmental sciences, robotics, life-enhancement for the disabled, and aeronautics.